Overland Park, KS – TopConsumerReviews.com recently gave a best-in-class 5 star rating to Cellar’s Wine Club, an industry leader in Wine Clubs. Wine clubs provide both a fun and tasteful experience for any recipient. 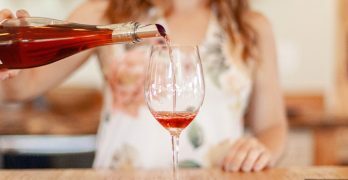 They facilitate the opportunity to try wines from unique and wonderful wineries in various regions and countries – places that most shoppers would never have access to try. Wine Clubs are also a popular gift option for those hard to buy for clients, friends, and family members. Many Wine Clubs have flexible terms in the types of wines they offer, the frequency of delivery, and number of bottles. 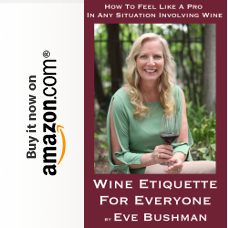 To get started in a Wine Club, shoppers simply choose the best club, the occurrence of delivery, and enjoy the first bottle delivered directly to the doorstep. 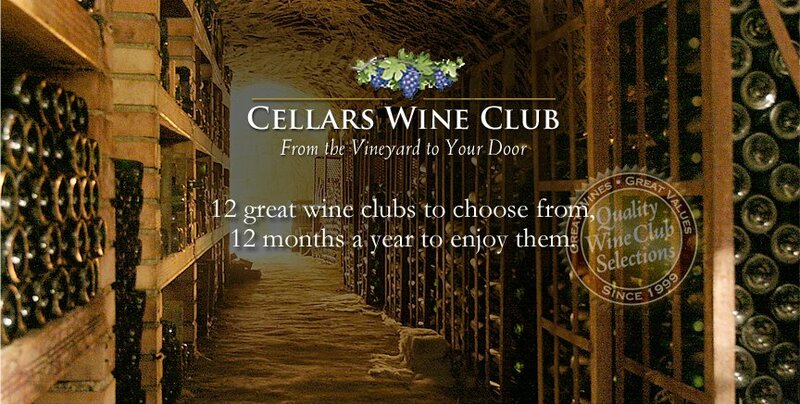 To find out more about Cellar’s Wine Club and other wine clubs, including reviews and comparison rankings, please visit the Wine Club category of TopConsumerReviews.com at http://www.topconsumerreviews.com/wine-clubs/. 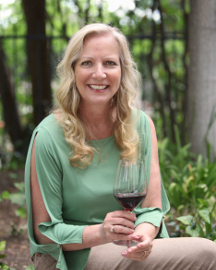 Founded in 1999 in the Seattle, Washington area, Cellars Wine Club started as a small internet club and then quickly grew into a retail wine shop. Since then, Cellars has grown to become one of the premier wine clubs on the west coast. Over the years we have continued to expand our partnerships with many world class wine producers in the area, by fostering long-term relationships with both producers and wine lovers alike. TopConsumerReviews.com, LLC is a leading provider of independent reviews and rankings of hundreds of consumer products and services. From Wine Clubs to Coffee Clubs and Jewelry Stores, TopConsumerReviews.com delivers in-depth product evaluations in order to make purchasing decisions easier.